Facebook deletes hundreds of US-based political accounts for "coordinated inauthentic behavior"
A hot potato: Facebook has deleted hundreds of accounts over the last few months for spreading political misinformation and fake news, but while the vast majority of these had Russian or Iranian origins, the latest removals were all US-based accounts and pages. 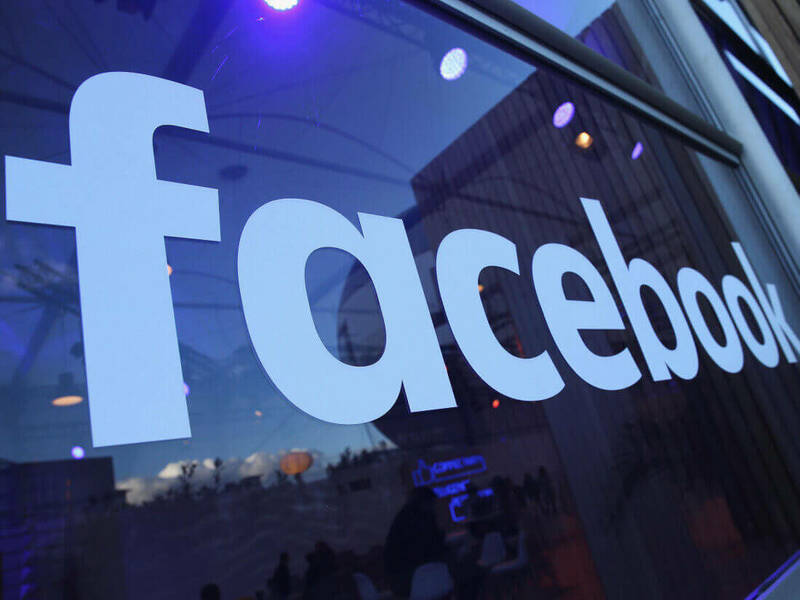 Facebook’s head of cybersecurity policy, Nathaniel Gleicher, and product manager, Oscar Rodriguez, wrote that 559 Pages and 251 accounts that use “sensational political content” were purged from the social network. Facebook emphasized that the accounts weren’t removed for their content but because of their actions. It says they consistently broke the rules against spam and coordinated inauthentic behavior, noting that many were using fake accounts or multiple accounts to drive traffic to their websites. “Many used the same techniques to make their content appear more popular on Facebook than it really was. Others were ad farms using Facebook to mislead people into thinking that they were forums for legitimate political debate,” the pair said. The company did say that part of the reason why it revealed details on the removals was the upcoming US midterms, which are only a few weeks away. Facebook didn’t specify which accounts and Pages were removed, but the New York Times names Right Wing News and left-leaning pages that include The Resistance and Reverb Press, which had a combined follower count of over 4 million (Right Wing Press had 3.1 million alone). Other affected pages include Nation in Distress, Reasonable People Unite, and Snowflakes.